The happy and hard working volunteers of Reciprocity NGO in Lima, Peru. One of the lovely families we met at 'Hijos de Praderas', one of the communities supported by Reciprocity NGO. 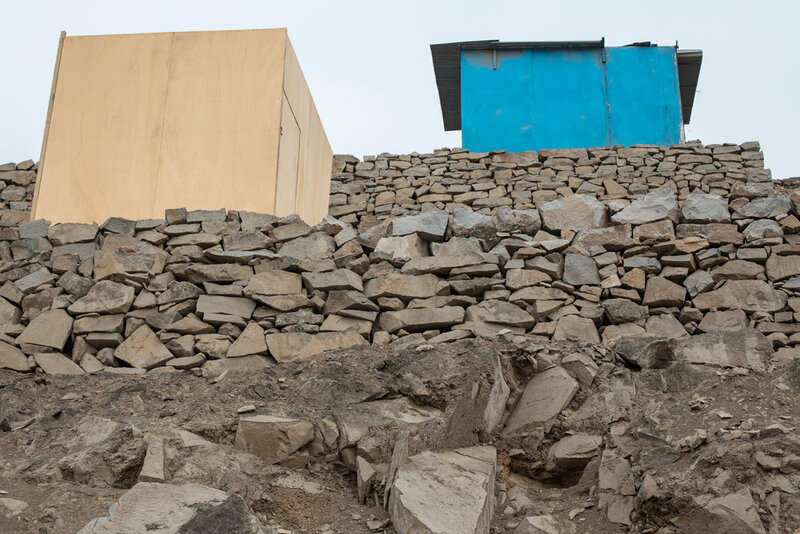 A shanty town on the side of a hill in San Juan de Miraflores in Lima. Volunteering in Lima, Peru with Reciprocity NGO. Family homes in a favela in Lima, Peru, South America. 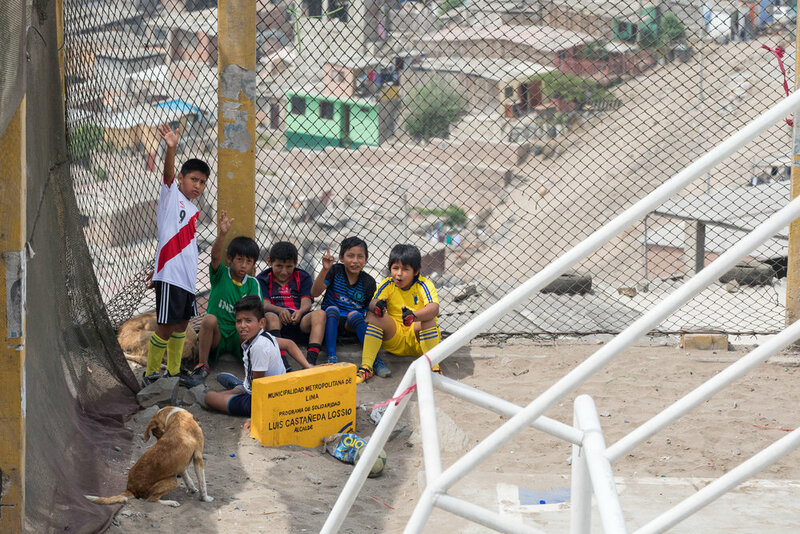 Peru's future football stars taking a break from the game in San Juan de Miraflores, Lima, Peru. Familia, San Juan de Miraflores, Reciprocity NGO. 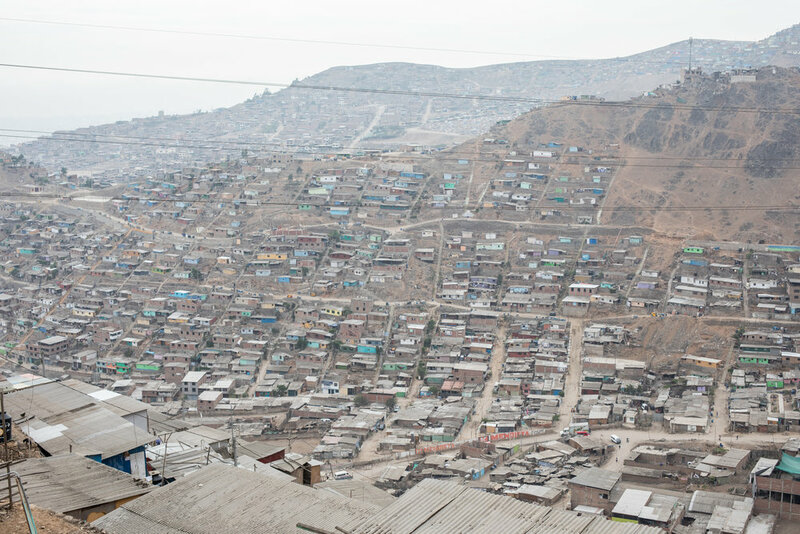 A shanty town in Lima, Peru, photo by Geraint Rowland. 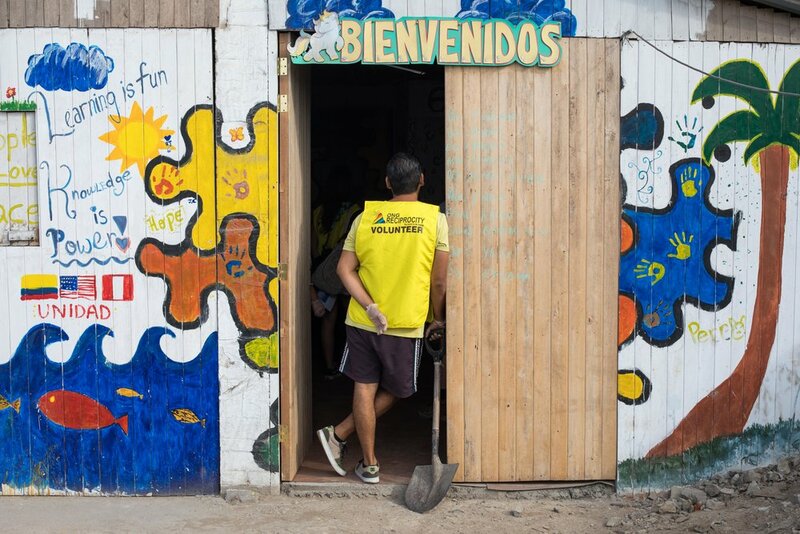 Reciprocity NGO is a non-profit organization dedicated to improving the living conditions in the pueblos jóvenes (shanty towns) of Lima, Peru. Reciprocity siempre busca voluntarios y donaciones. Si deseas ayudar, envíanos un email: ong.reciprocity@gmail.com. 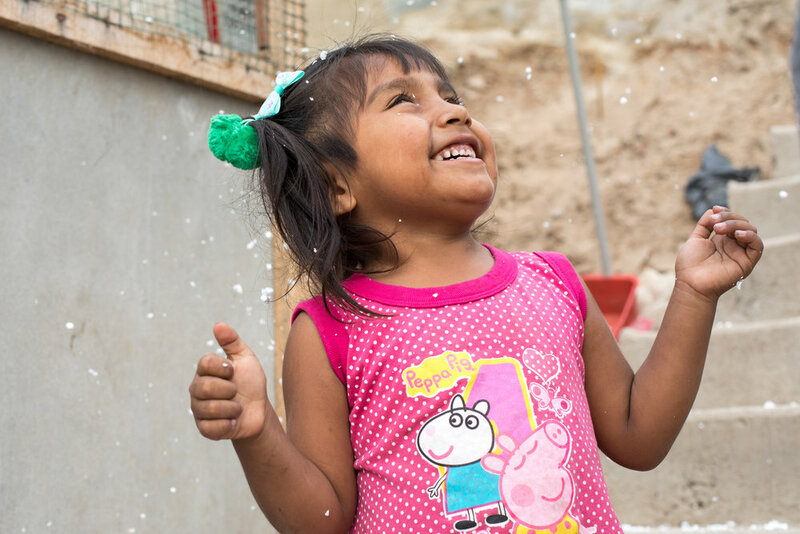 Through various humanitarian projects they strive to improve the lives of those living in extreme poverty within Lima. 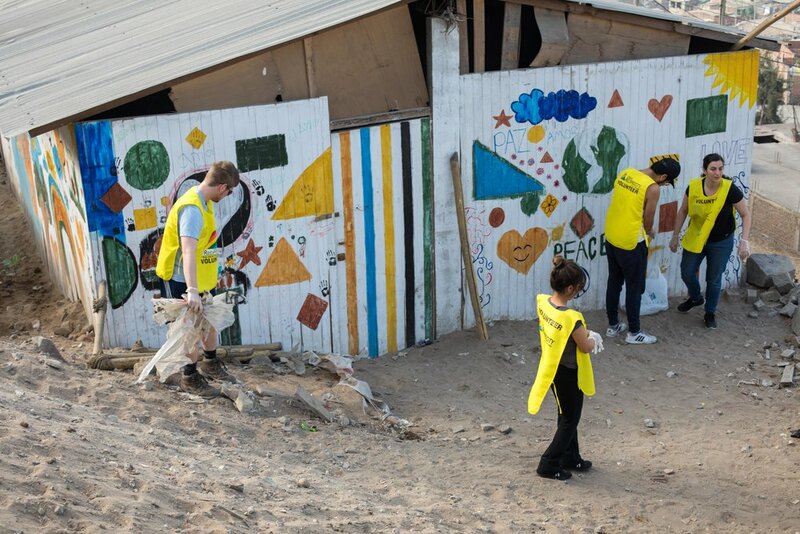 The projects combined with the hard work of the Reciprocity volunteers and locals helps to establish a foundation for the communities to build on and become self-sustainable in the future. Work varies to cater specifically for what is needed most, but the aim is to ensure the people have basic infrastructure. This may include: building safe stairways and supporting walls, community centres and schools, clearing the communities of garbage and planting flowers and trees. 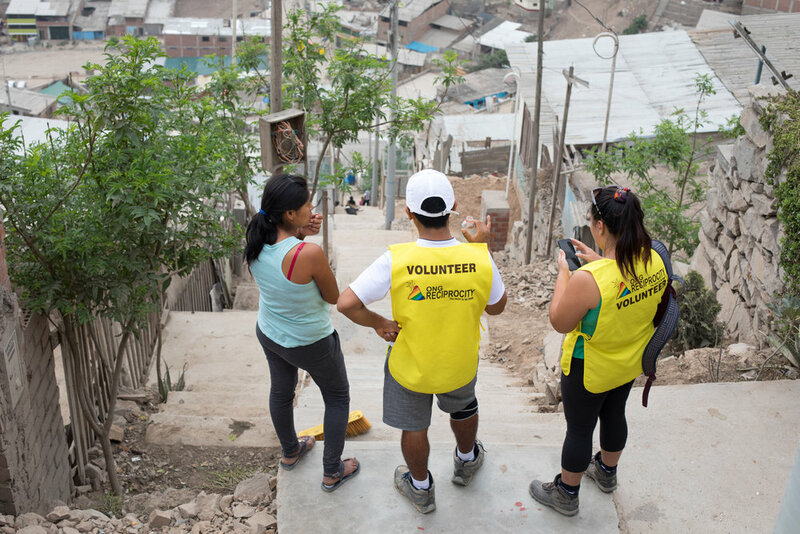 Volunteer for Reciprocity NGO in Lima, Peru. Cute Peruvian kids in one of the communities supported by Reciprocity NGO. Overlooking San Juan de Miraflores in Lima. Cute Peruvian kids in one of the communities supported by Reciprocity NGO, Lima, Peru. A cute Peruvian girl portrait by Geraint Rowland Photography. Reciprocity NGO are always looking for volunteers and donations. The volunteers are a really nice group of people from Peru and around the World. They take you safely to the communities via mini bus from Miraflores before dropping you back later, and there is no cost involved. If you want to help, send them an email: ong.reciprocity@gmail.com or you can Whats App or call. More of my travel photography can be found on my website, Instagram, Facebook Page and my Flickr account. If you are interested in purchasing any prints, or are interested in collaborating please send me an email at: geraintrowlandphotography@gmail.com.